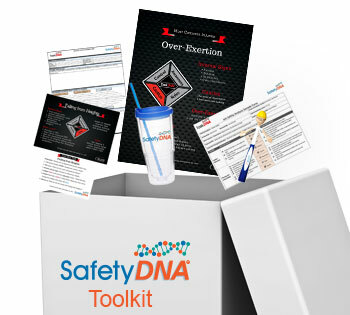 8 TaskDNA Posters and 8 Cards for Common Injuries: TaskDNATM supports the long-term application of the SafetyDNA Assessment and Development Program lessons. 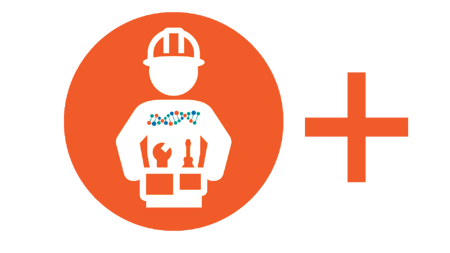 TaskDNA is SafetyDNA’s sibling, emphasizing which SafetyDNA factor is most important in completing a task safely. Your workforce will understand how to identify changes in personal exposure as they go through their daily job tasks thanks to the TaskDNA Posters shown in their worksite.